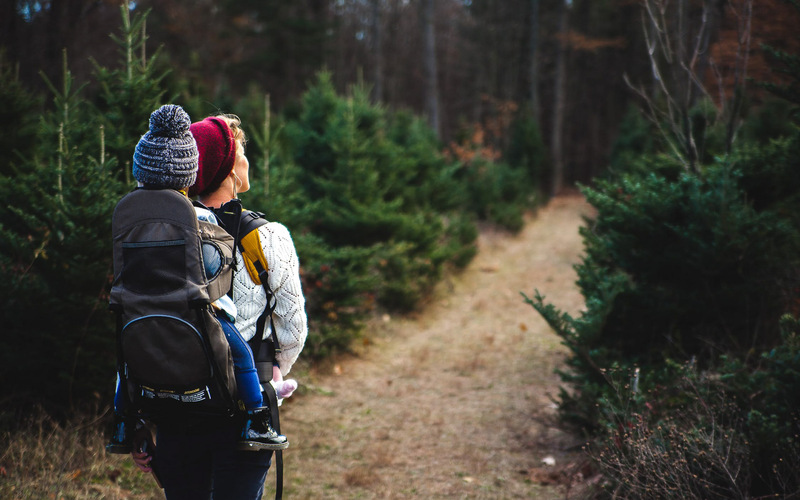 Games, Food and Fun – All in One! Try your luck on the hot new slots at St. Croix Casino Hertel. While you’re here stop for a meal at the family-friendly Gatherings Restaurant. 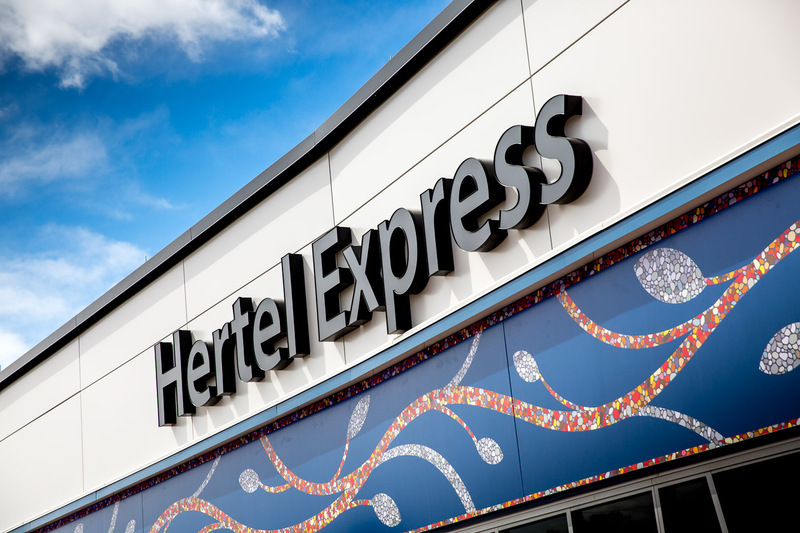 And you can drive in for a fill of gasoline, a last-minute grocery item or a quick meal or snack at the St. Croix Hertel Express. 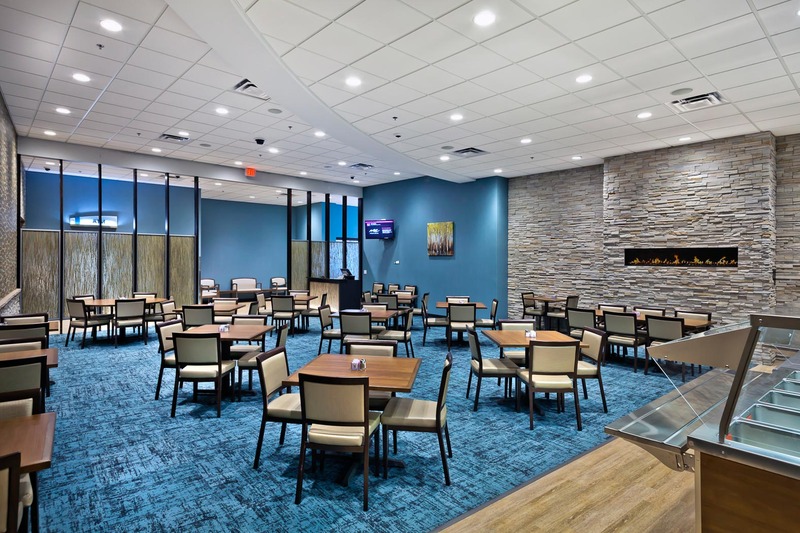 St. Croix Casino Hertel also offers a full-service truckers’ suite with lounge-type seating, WiFi, restrooms with showers, free laundry facilities, and a diesel truckers’ fill area with additional parking for trucks. 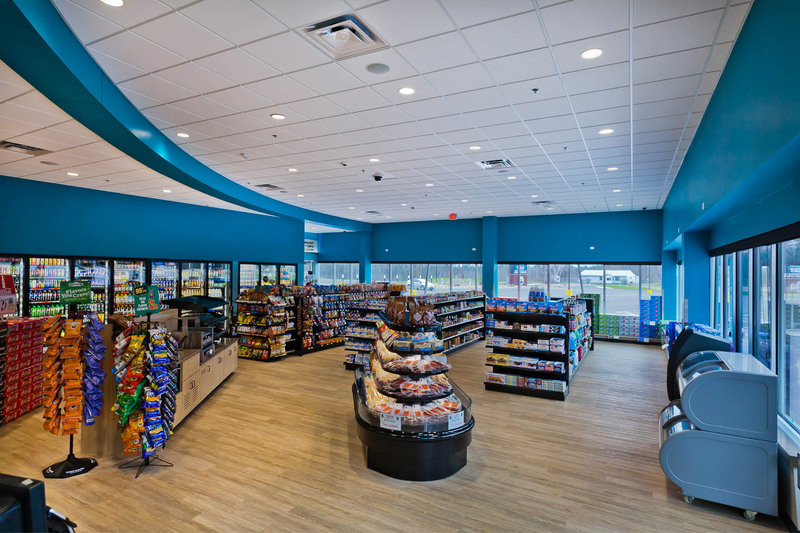 The new complex also has a smoke shop with a drive-up window and walk-in humidor, an RV Park and an amphitheater. St. Croix Casino Hertel is open 24 hours every day of the week. 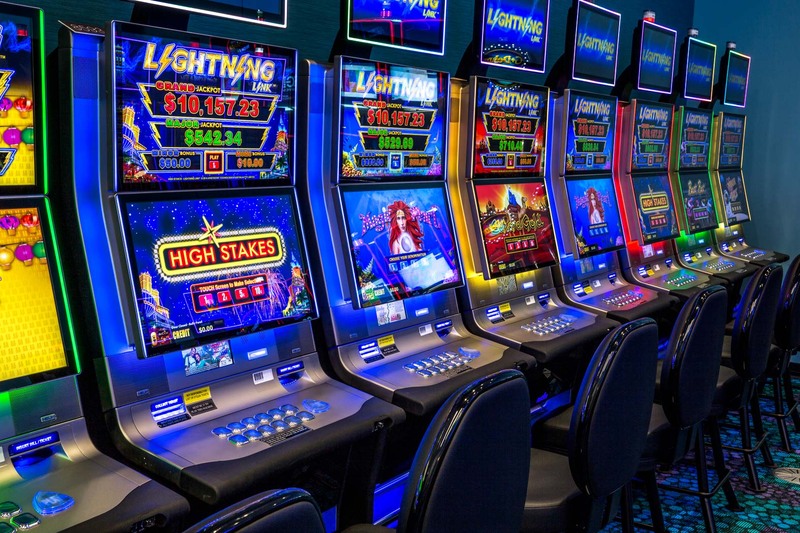 St. Croix Casino Hertel is home to hundreds of your favorite slots. Take them for a spin! After a long day on the road, nothing beats a long, hot shower. Yours free! 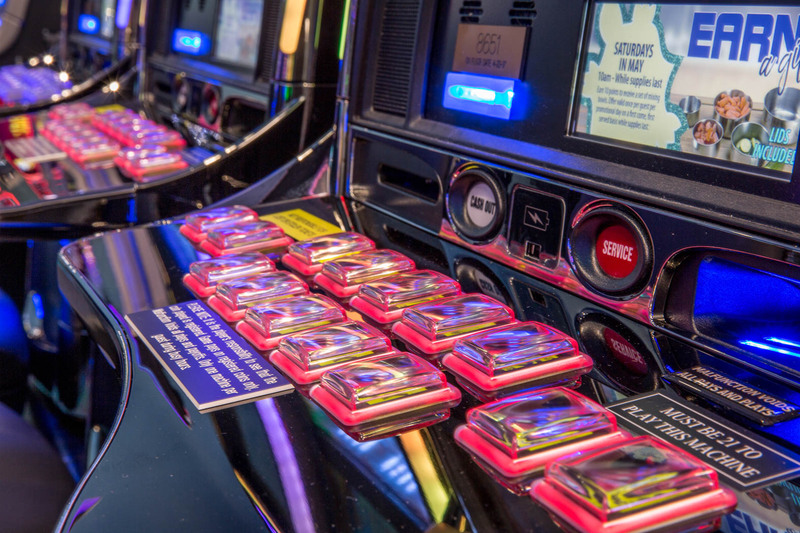 Toss a load in the wash while you play your favorite slots. We call that a win-win! Enjoy the fresh flavors of Wisconsin in our delightful Gatherings restaurant. 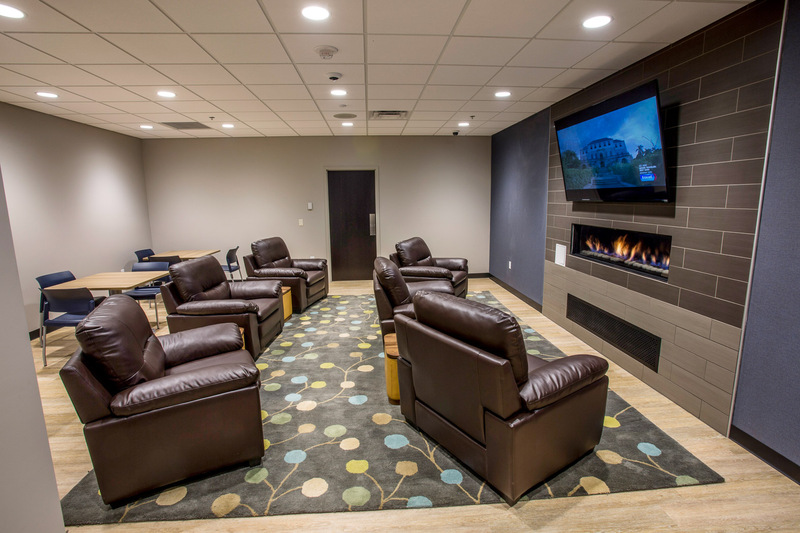 Enjoy some downtime in our free full-service Truckers’ Lounge, a suite-style retreat complete with cozy leather recliners, WiFi, and more. 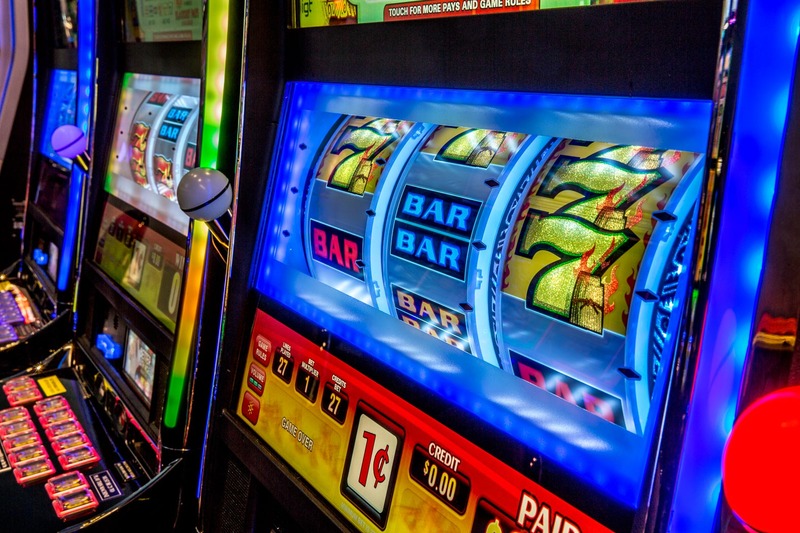 If slots are your game, you’ve come to the right place! Don’t miss the free outdoor entertainment offered every summer at our amphitheater. $15 advance / $20 day of show. This is a 21+ show. Show starts at 8pm and gates open at 6pm. Williams and Ree, aka The Indian and the White Guy, are a music and comedy team out of the Dakotas. Bruce Williams and Terry Ree have decades of knocked out shows under their belts and reflect that. The message they bring is one of love and harmony, with an underlying note of deceit and debauchery. Their overall theme is "We Are All The Same." But, really, they are totally different than whoever is reading this bio. We love Alice in Chains and Mad Season. Their goal is to deliver an accurate representation of the music found on both band's albums. They don't attempt to look like or act like the bands, our focus is on the sound. They also stay away from the newer material. Though they love the new stuff, they really want to pay homage to an era gone by... to the man himself, Layne Staley. Andre Gilmore, their band’s bassist, was playing video games back in 1995 and needed a name for his online identity. He thought about it for a while, and General Codesweat sounded like the perfect name. Andre had a gig that night with his band, which still had no name . . . CODESWEAT ENTERTAINMENT! It was perfect. From then on, Andre Gilmore and his band called themselves “Codesweat.” This band is composed of professional, passionate, and enthusiastic musicians. It took a lot of blood, sweat, and tears to compose such a band; but the mission was accomplished. Bassist – Andre Gilmore, Drummer – Steve Gilmore, Keyboard Connoisseur – Kim Crisler, Saxophonist – Felix James , Trumpet Player – Tim Killam, Manager & Singer – Donna Steele-Grayson, Singer – Monica Williams, Singer – Vickie Crisler , Sound Tech/Engineer – Bob Sturm, Dickie Lowe, and Eddie Williams.